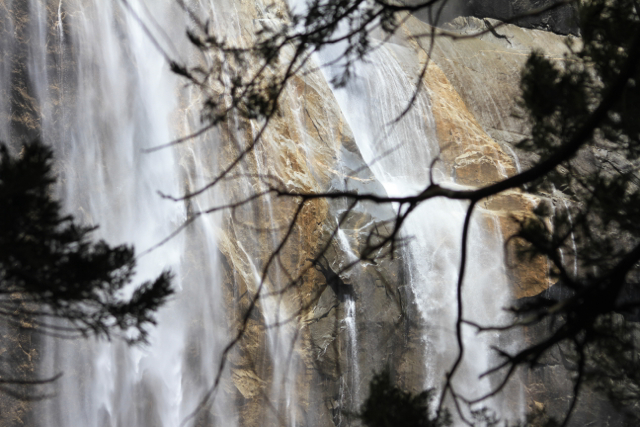 You have less than 72 hours to jump on board these great specials to stay in Yosemite. Dates available are into early 2016. If you like luxury and history don’t hesitate to book The Anwahnee. Even on special this is expensive but its a wow of a place. Location, history, romance and majesty. Do not leave this hotel to the last minute you will be looking at upwards US$800. The restaurant is excellent as well and you need to book in advance!Book Book Book! 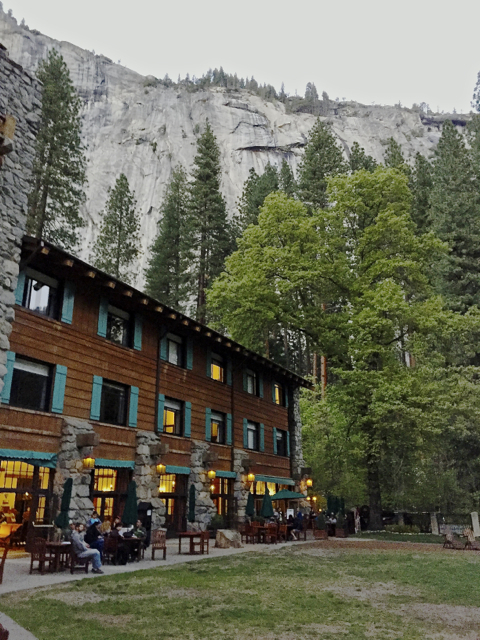 The Anwahnee, Yosemite National Park, California, USA. 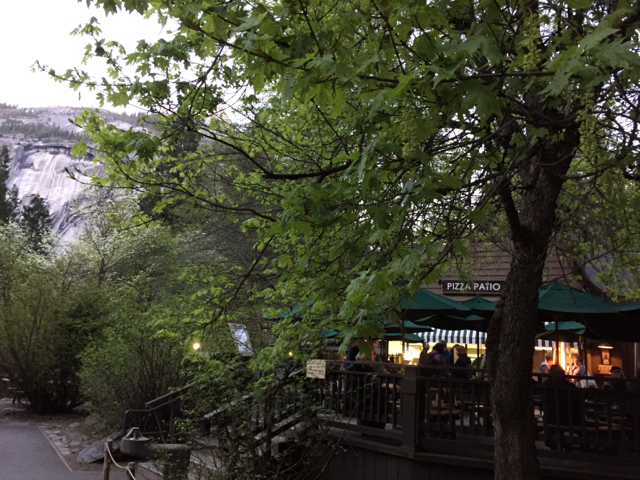 The special applies to all the lodging in the Yosemite National Park so if your budget won’t stretch to the Anwahnee you can get a great onsales price on Wawona Hotel, Yosemite Lodge at the Falls, Curry Village or the Housekeeping Camp. Curry Village, Yosemite National Park, California, USA. 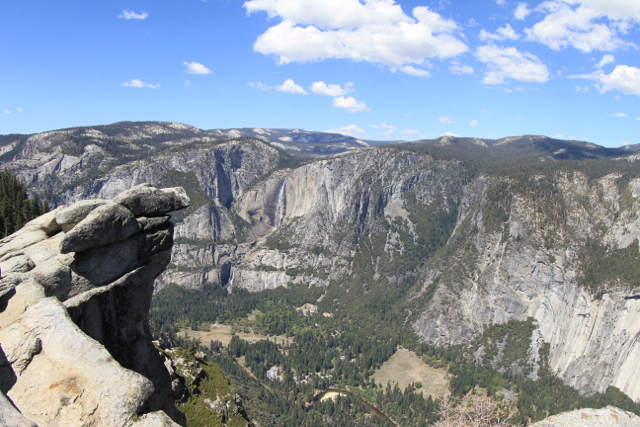 Yosemite is an amazing National Park and a must to visit if you can. It is beautiful to view and there are also many activities to enjoy. In particular there are some great trails to hike, mountains to climb and waterfalls to mesmerise. 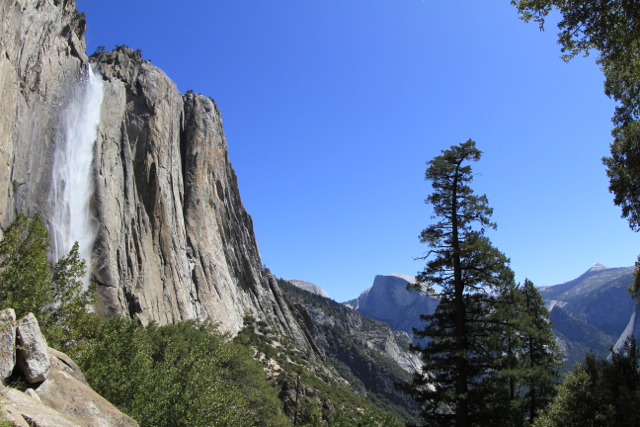 Keep an eye out for our story on Yosemite later this year! But in the meantime take our word for it and plan your trip to take advantage of these great prices!